A cool place to hang out late and get some good food and drinks late. They keep the kitchen open late on the weekends so me and my friends go there because it is close to the 39th St Subway on the N & Q line and easy & quick to get to. I love Dutch Kills for their artisanal spirits They always have some cool bourbon or vodka that is made from small batches. Been here with lots of friends. Love this place! Even though, they've only been in business for a few years, Dutch Kills Centraal in Long Island City, has set the standard for pubs and bars in the LIC and Queens Plaza neighborhood. They did it first and they did it right. There is a lot to like about this place, not the least of which is the comforting décor, which takes you back in time. It's very rustic with reclaimed wood and vintage furnishings. The bar itself is a piece of Americana, absolutely gorgeous. There is a long, communal table in the middle of the room, as well as several small tables for romantic couples and small groups of friends. But as seasoned New Yorkers, we know all too well that good looks alone do not make a bar. 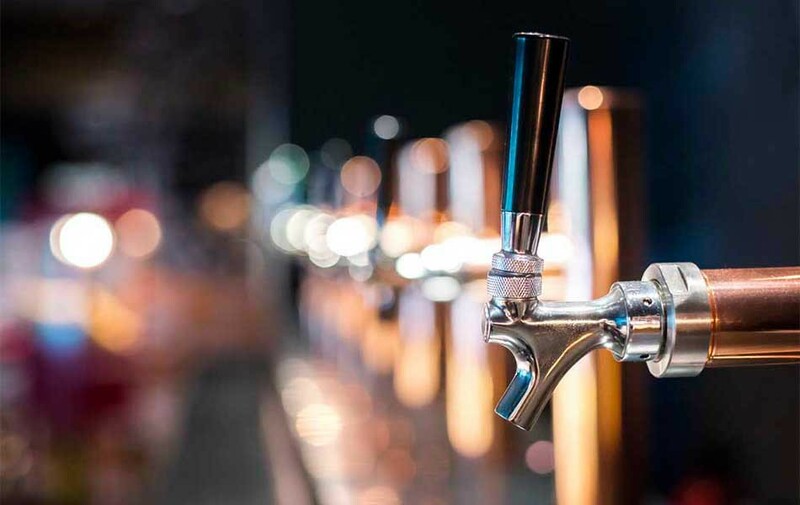 The pours and bites make or break a bar in the city's (and especially LIC's) highly competitive environment. The food and drinks at Dutch Kills Centraal are outstanding. In fact, many of the hotels in the immediate neighborhood send their guests over to the Centraal, if they lack a restaurant on the premises. Menu highlights include the beer braised Pork Shank, pan roasted chicken and a Portobello Mushroom sandwich that is just exellent. There's a good reason why this sandwich, which includes roasted peppers, Swiss cheese, and housemade slaw on a brioche bun, is one of their signature dishes. The Centraal's appetizers can easily compete with most gastropub's entree' selections. The shrimp roll sliders are served New-England style, while the Mac and Cheese elevates this staple dish with a blend of bacon and white truffles. The sautéed Kale and French fries (served with a unique and tasty Sriracha-lime Mayo) are recommended if you want to garnish your plate with a side. The bartenders certainly know their stuff and will mix your go-to cocktail exactly the way that you like it. Also, don't miss out on their local craft beer selections.